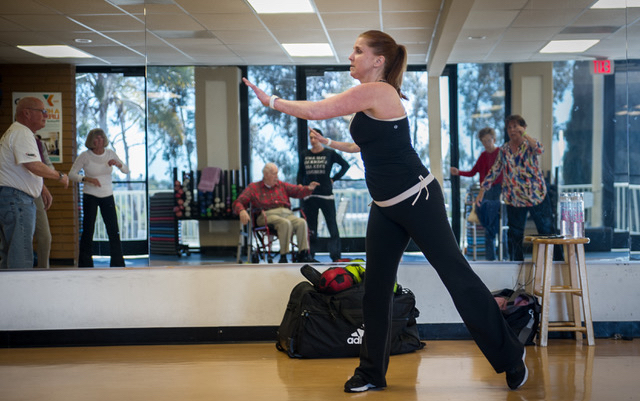 That Parkinson’s disease doesn’t have to define you. It’s alright to be sad, angry or fearful but you can’t let that energy take over your life. So don’t be afraid to laugh and smile at the frustrations that come with this condition. I am a medical anomaly, an advocate for people, freakishly smart, believer of unicorns, self-proclaimed frozen yogurt addict, secretly a ninja – and I have Parkinson’s disease. Individuals, families, friends and professionals faced with Parkinson’s disease. Helping people create their wolf pack – a group of people who you can reach out to for support – and using humour to get through the difficult times. It’s been amazing where my blog has reached – from Canada all the way to the UK. I even had a couple from the Canary Islands, Spain, who had no resources available to them but still found my blog. The husband was actually translating my posts to his wife. My words connect people from all over the world and that is something that brings joy and meaning to my life. Yes, I have found the power of sharing your story. It doesn’t matter where you are in the world, you can jump on your computer and find support. ‘What it takes to look normal’ had over 5,000 views in the first week. It talked about the amount of energy Parkies have to put into looking and appearing to not have Parkinson’s disease. It’s like looking behind the curtain on a day in the life of a Parkie. I try not to rub people up the wrong way and I keep it light hearted, so finding a controversial post is difficult. I believe everyone can have an opinion because we are all experiencing Parkinson’s differently. I write at night or on the weekends. Going to a coffee shop helps me focus because I have designated that specific time to blogging – it’s more difficult at home where my dog Crash is a big distraction. How can I say no to that little fur face? If I am feeling off I have difficulty sitting in a rigid position so sometimes I blog standing up. I also run into challenges when remembering blog topics. If I get inspired and I don’t have time to write, or I’m unable to type, I use voice memos on my smartphone. This allows me to record a quick note that I can later revisit. 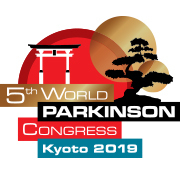 How did you get involved with the World Parkinson Congress (WPC)? I went to my first WPC in Montreal, Canada in 2013 with my father. I had been diagnosed with Parkinson’s for three years and I was shocked at the attendance and various countries involved. It gave me a feeling of not being alone. I went on to be an ambassador and blogger for the WPC in Portland, US in 2016. It was a great way for me to extend my reach into the community and meet others who were just as passionate about helping people as I was. I knew I wanted to be an important part of the WPC for as long as I remain healthy and am able to travel. 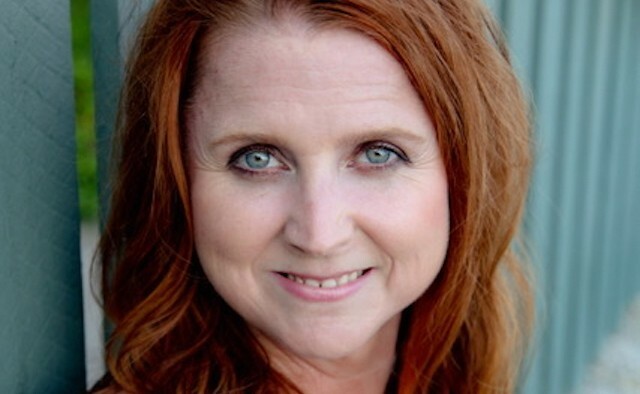 That led me to becoming a co-chair for the ambassador programme and a returning blogger for WPC 2019 in Kyoto, Japan – and I’m super-psyched to be included. When I entered the hotel and saw the lobby was full of Parkies and their caregivers I felt at ease knowing that I didn’t have to hide my symptoms. I could strike up a conversation with anyone wearing a WPC tag and make a new friend. Meeting online friends who I’ve never met in person and expanding my wolf pack. For more information on young-onset Parkinson’s diagnosis visit the EPDA website.